​Our Spanish language program is designed to expose students to the many aspects of learning a foreign language. 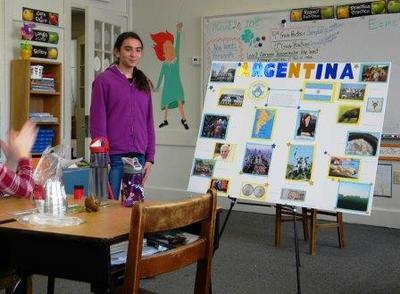 It gives students the opportunity to explore the cultures of the Spanish speaking world. Students learn to read, write, understand and speak elementary Spanish by the end of grade 5. ​Students learn to read, write, understand and speak elementary Spanish by the end of grade 5. 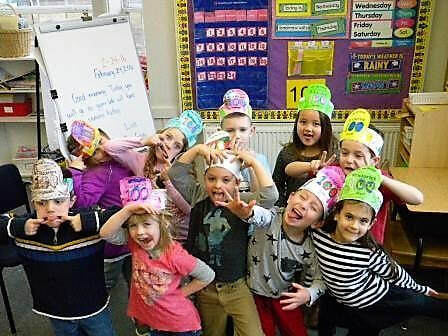 Class placement ensures that all students feel comfortable at their level. Students perform songs in Spanish during the Winter and Spring Programs, and children in grades 2 through 5 research and present on a Spanish speaking country. 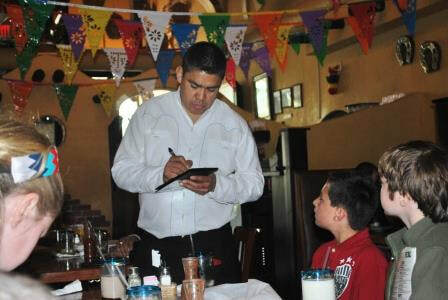 Grades 4 and 5 enjoy a field trip to a Mexican restaurant to practice their Spanish skills, while the younger students celebrate Cinco de Mayo with festivities at school.